Kawasaki Z400 Coming In 2019; A Prominent KTM Duke 390 Rival? Home Bikes News Kawasaki Z400 Coming In 2019; A Prominent KTM Duke 390 Rival? Kawasaki is planning to introduce new Z400 and it will be the replacement model for Z300, which was discontinued last year. 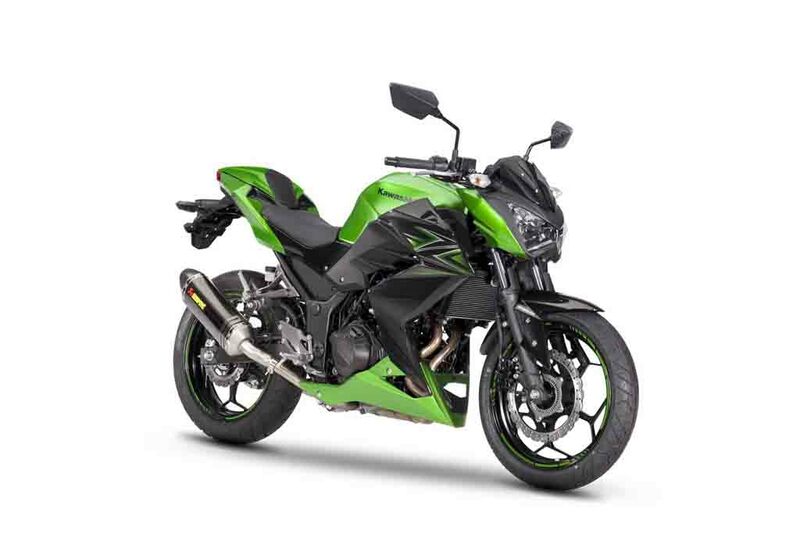 The Ninja 300 was replaced by new Ninja 400 in several global markets, but the Kawasaki Z400 was delayed and the exact reasons were not known yet. However, the new model has now been confirmed through leaked emissions documents with California Air Resource Board (CARB), as the company has two 400 cc bikes with same engine in which one is Ninja 400 and other is Z400, which is codenamed as ‘ER400DK’. Kawasaki uses ER code for naked bike and EX for faired bike, the ‘K’ stands for model year, which is 2019. The Z300 made its global debut in 2015 and it was codenamed as ‘ER300BG’. We can expect the styling to be sporty and aggressive like other Z models. The engine will be carried over from Ninja 400. The 399 cc, twin cylinder, fuel injected engine produces 47.5 bhp of power at 10,000 rpm and 38 Nm of torque at 8,000 rpm. This engine is mated to 6 speed gearbox and slipper clutch will be standard like its faired sibling. The braking power comes from 2-piston caliper 310 mm front disc and 220 mm disc at rear. Kawasaki Z400 also comes with dual channel ABS as standard and LED lighting for both headlamps and tail lamps. The 41 mm telescopic front suspension and monoshock at rear will be carried forward from Ninja 400. We can expect the suspension to be tuned towards sporty handling. 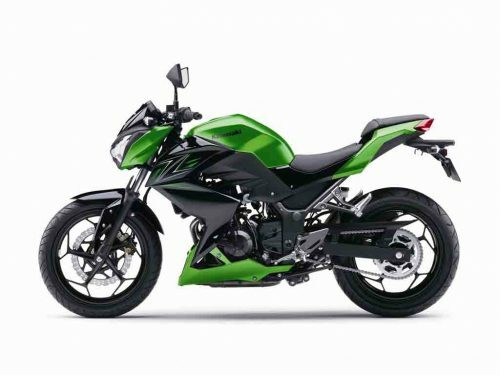 The Kawasaki Z400 will come with fully digital instrument cluster, but the handle bar will be a single piece unit and the seat height will be slightly higher than Ninja 400. Kawasaki Z400 will compete against KTM Duke 390 and it may reach assembly lines in India to keep pricing competitive in the near future.